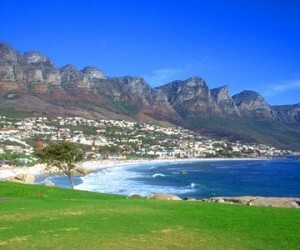 Cape Town offers a wide choice for accommodation from boutique hotels, guest houses and ‘B&B’s. 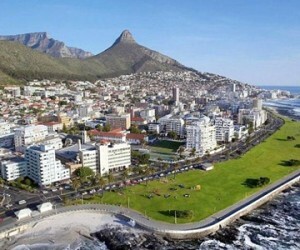 What part of Cape Town to stay all really depends on what you want to experience – staying in the city bowl gives you close access to a wide choice of restaurants as well as nightlife. By the Waterfront you walking distance to all the activities, shops and attractions on offer. 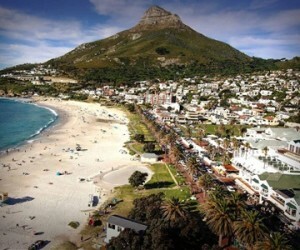 Some prefer the more beach orientated areas of Camps Bay, Llandudno, Hout Bay and Blouberg. 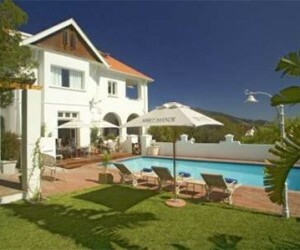 Constantia has a very much residential feel to it and is still only 20 minutes to Cape Town city centre. 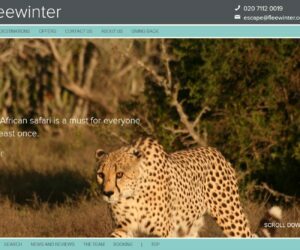 We have included our favourite Cape Town accommodation below, however do contact us if you would like to see what else we have on our database. 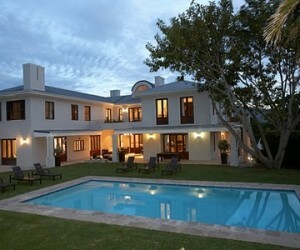 Also check our dedicated Cape Town Villas section for fabulous apartments and rentals. 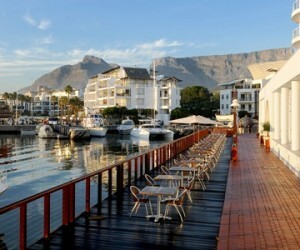 The Cape Grace is a luxury 5 star hotel located on a private quay, nestled between the working harbour & bustling V&A Waterfront. 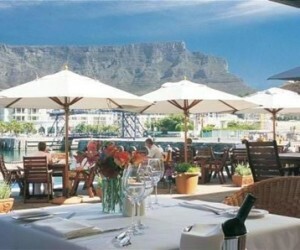 The Table Bay Hotel is a 5 star luxury hotel located with 'front seat' position on the V&A Waterfront, Cape Town. 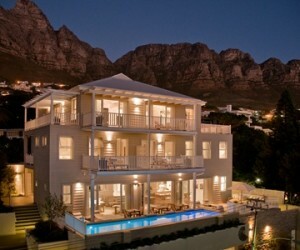 The Dock House Boutique Hotel is a boutique hotel and spa located in the heart of the V&A Waterfront. 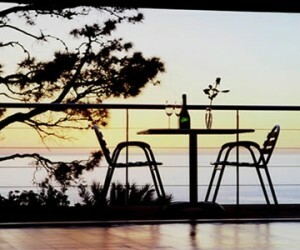 MannaBay is an elegant boutique hotel located at the foot of Table Mountain, offering a luxury retreat with all the modern comforts and lovely views of the mountain and Table Bay. 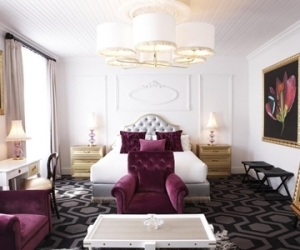 The Hyde Luxury All Suite Hotel is well located in the cosmopolitan area of Sea Point and is an independently owned boutique hotel, offering a great option for both couples and families. 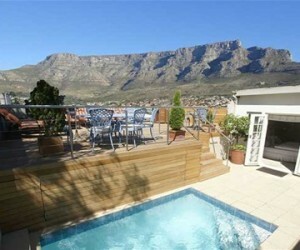 Floreal House is a 4 star guest house located in a quiet residential area of Cape Town with views of Table Mountain. 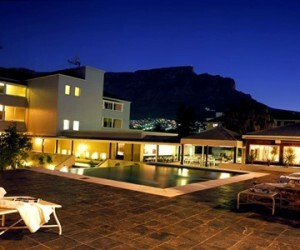 The 4 star Cape Milner boutique hotel is situated on the foot of Table Mountain, in the trendy Cape Town suburb, Tamboerskloof. Four Rosmead is an exclusive guesthouse situated on the slopes of Table Mountain in the select residential suburb of Oranjezicht. 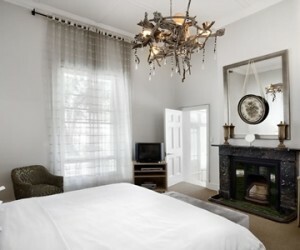 Leeuwenvoet House is a lovely restored Cape Victorian home.Located below Table Mountain adjacent to Kloof Street and Cape Town’s trendy restaurant area. 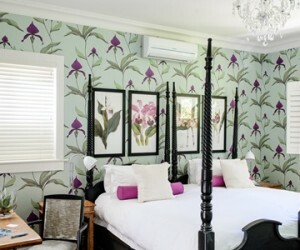 Welgelegen is stylish boutique hotel located in the quiet residential area of Oranjezicht in Cape Town and an easy walk to restaurants or into the city. 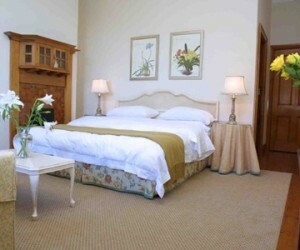 Abbey Manor is a lovely 5 star guest house situated on the slopes of Table Mountain, overlooking the city of Cape Town. 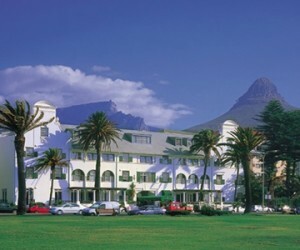 Winchester Mansion is a 4 star Colonial style hotel with a prime beachfront location offering views of Table Mountain and ocean. 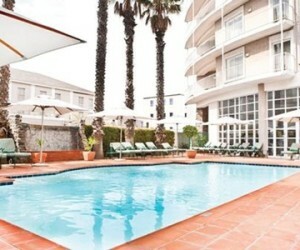 The V&A Hotel is located on Cape Town's Waterfront, walking distance of all its attractions. 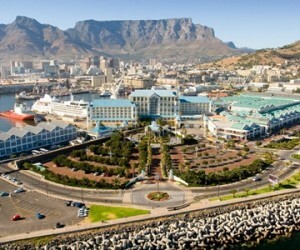 Radisson Blu Hotel is a 5 star hotel located on the V&A Waterfront with views across the bay towards Robben Island, the Waterfront and Table Mountain. 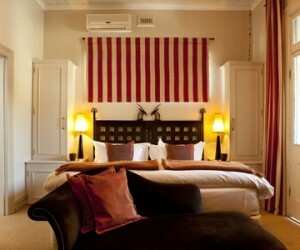 The Cape Cadogan is a luxury boutique hotel in the heart of Cape Town and walking distance of trendy restaurants. The Commodore Hotel is on the V&A Waterfront in Cape Town and a quick stroll to all the shops, restaurants and bistros. 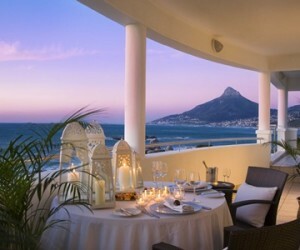 The Bay Hotel is a 5 star luxury hotel nestled under the Twelve Apostles mountains and only a ‘hop and skip’ to the white sandy beaches of Camps Bay. 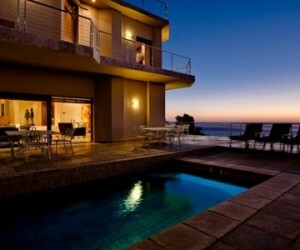 Sea Five is a boutique hotel Camps Bay only 300 meters from the swimming beaches. 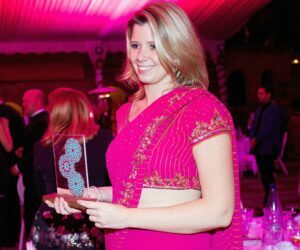 Ideal for discerning travellers looking for an intimate stay and attention to detail. 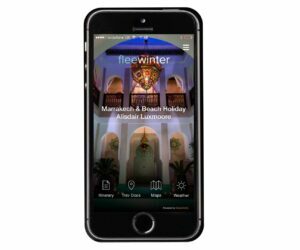 Azamare is a little hidden gem in the heart of trendy Camps Bay, ideally located an easy stroll to the swimming beaches as well as the trendy pavement cafes and restaurants on the popular beachfront Promenade. The Marly is a newly opened chic boutique hotel in the heart of Camps Bay and directly on the popular and trendy Promenade, so you can be sure to have ‘front seats’ to all the action! 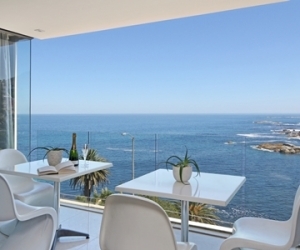 Atlantic House is a 5 star contemporary boutique guest house located a short walk from the shops, restaurants and trendy beaches of Camps Bay. Ezard House is a 5 star boutique hotel located on the slopes of Table Mountain with sweeping views over Camps Bay and Lions Head. 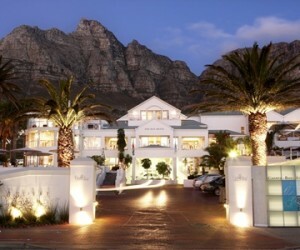 Twelve Apostles is a 5 star luxury boutique hotel on the outskirts of Camps Bay. One the one side a line of majestic mountains and on the other, the sun sets and crashing Atlantic rollers. 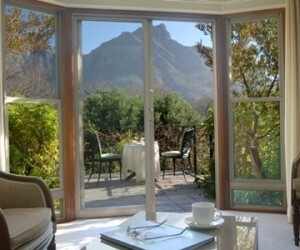 Camps Bay Retreat is a 5 Star Boutique Hotel set on four acres of lush green nature reserve, located in the glen area of Camps Bay, Cape Town. 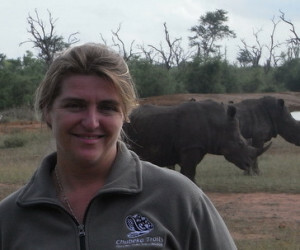 Within walking distance of the beaches. 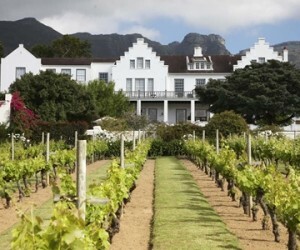 The Alphen Boutique Hotel is a 5 star country hotel in the heart of the Constantia Winelands and an easy drive to all the major attractions in and around Cape Town. 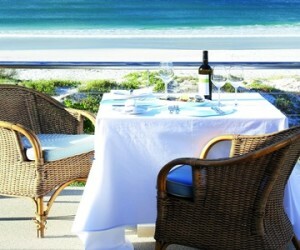 The Long Beach is a 5 star luxury boutique lodge situated directly on Long Beach - an 8km stretch of uninterrupted beach. 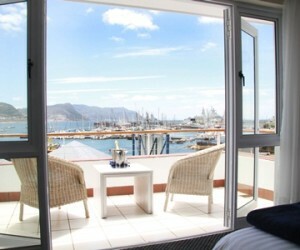 Simon’s Town Quayside Hotel is set on the water’s edge of Simon’s Town Yacht Basin with breathtaking views over False Bay. 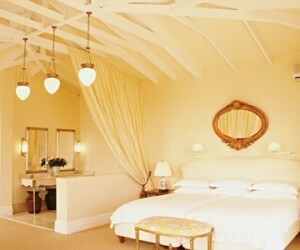 Colona Castle is a luxury, mediterranean styled, 5 star guest house located in a quiet suburb of False Bay. 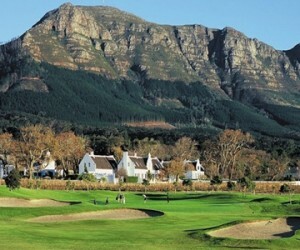 Steenberg Hotel, located at the foot of the mountains in Constantia offers an award winning, 5 star boutique hotel, winery and 18 hole golf course. The Vineyard Hotel & Spa is situated in six acres of attractive landscaped parkland on the banks of the Liesbeek River outside Cape Town. 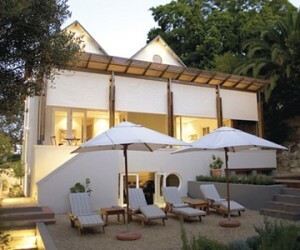 Nova Constantia is a boutique hotel, situated in a quiet yet accessible, leafy suburb of Cape Town, in the heart of the historical Constantia Valley.